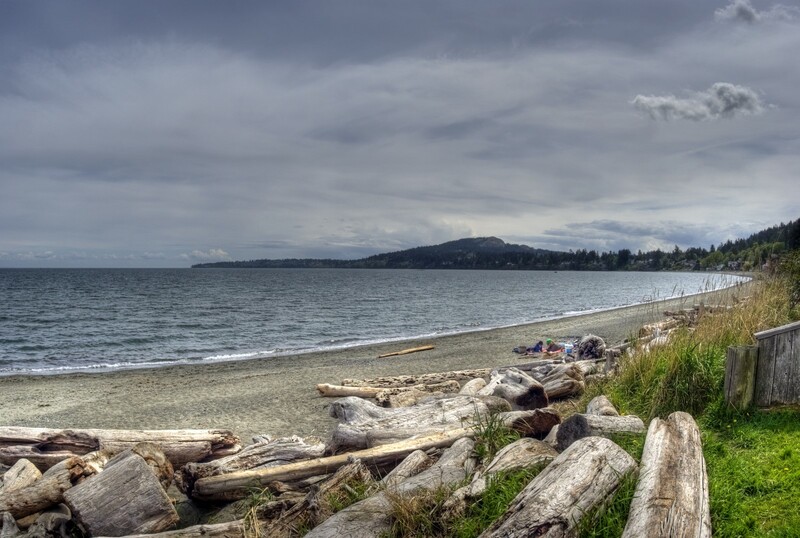 The Cordova Bay Association for Community Affairs (CBA) was formed in 1976 and, as per our constitution, is here “to work for physical and social improvement in the Cordova Bay community”. To that end, the 11-member Board of Directors meets monthly (except July and August). Meetings are open to CBA members. Directors are elected by members at the Annual General Meeting. Planning and traffic matters represent the bulk of what comes before us. To provide opinion to Saanich for development and zoning changes based on the official community and local area plans, the zoning, the submitted documents, remarks from members, remarks from the public at large, our experience with all the other planning issues in the community, and our own experiences. To attend council and other relevant meetings on issues of concern to Cordova Bay. 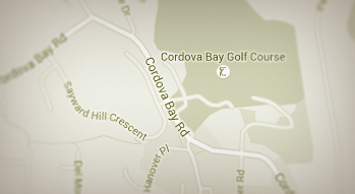 Provide information and assistance to community residents with issues pertaining to Cordova Bay. Receive information about traffic concerns from residents. Link them to the community plan and work to resolve them with Saanich. 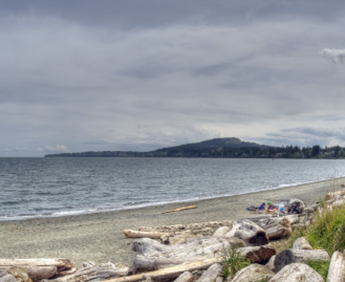 Organise Cordova Bay Day each year. Sell memberships and manage a database of CBA members to fund the organisation and to add influence with Saanich. Use grants and surplus revenue to add enhancements to our community. 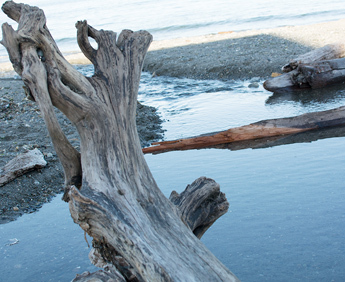 Provide grants to qualifying non profit groups in Cordova Bay. Organise All Candidates Meetings at election time. Maintain the CBA Notice Board at Mattick’s Farm. Arrange community meetings with developers as required. Create and manage the CBA website. Produce and distribute The Cordovan newsletter several times per year. Are active members of SCAN (Saanich Community Association Network). Hold at least 10 board meetings per year. Support your community and join as a member – membership application. 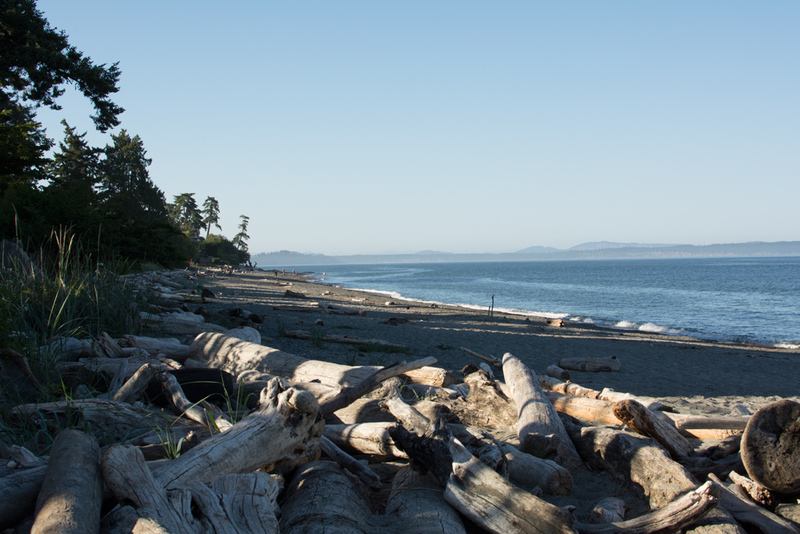 The larger our membership, the greater our voice with Saanich Council on issues that affect Cordova Bay. 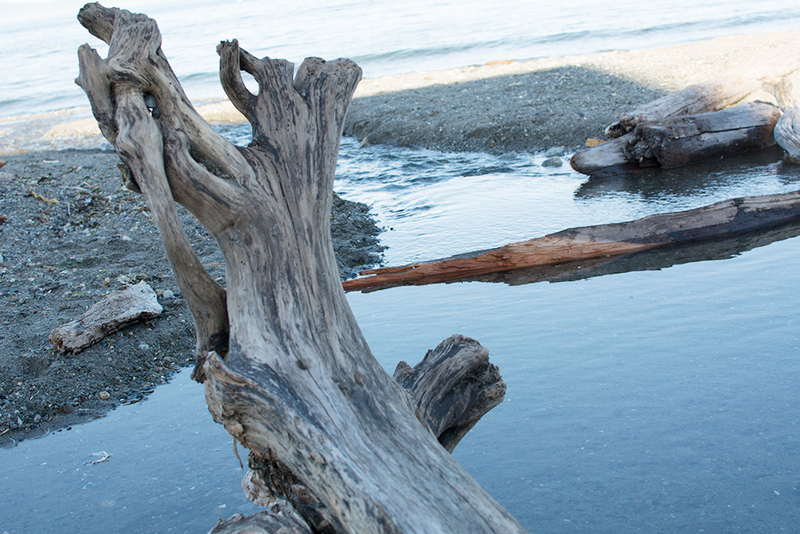 Do you know of a worthy cause in Cordova Bay? The CBA directors would like to hear from you about any non-profit organization in Cordova Bay you feel is deserving of a donation. Money raised at the CBA's yearly Cordova Bay Day goes to a worthy community group. Over the past five years, we've made donations to the Haliburton Farm, the 55 Plus Association, the Cordova Bay Soccer Club, the Cordova Bay Co-op Preschool and Claremont Secondary School Fine Arts program. If you know any other deserving cause, please e-mail: cba.president@cbasn.com. and complete the CBA Grant Application form. 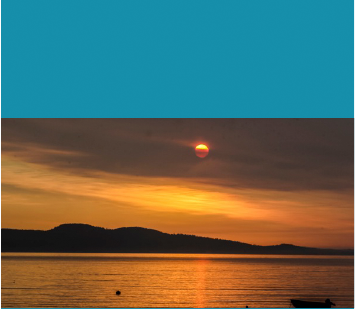 The Cordova Bay Association for Community Affairs (CBA) has published The Cordovan newsletter for over 40 years and has been instrumental in keeping our members informed about the developments and happenings in Cordova Bay. Please consider becoming involved in the CBA at the board level. The CBA is only as strong as its membership and having a diverse and enthusiastic board will ensure the needs of the members and community are heard. If you’re interested in serving your community by being on the Board of Directors – please contact one of the board members. 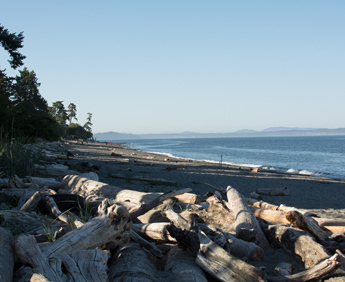 You are very welcome to write to the CBA board of directors if you have a question or comment relevant to Cordova Bay. One of the directors will be pleased to respond. Please contact us by e-mail: cba.president@cbasn.com. We look forward to hearing from you.